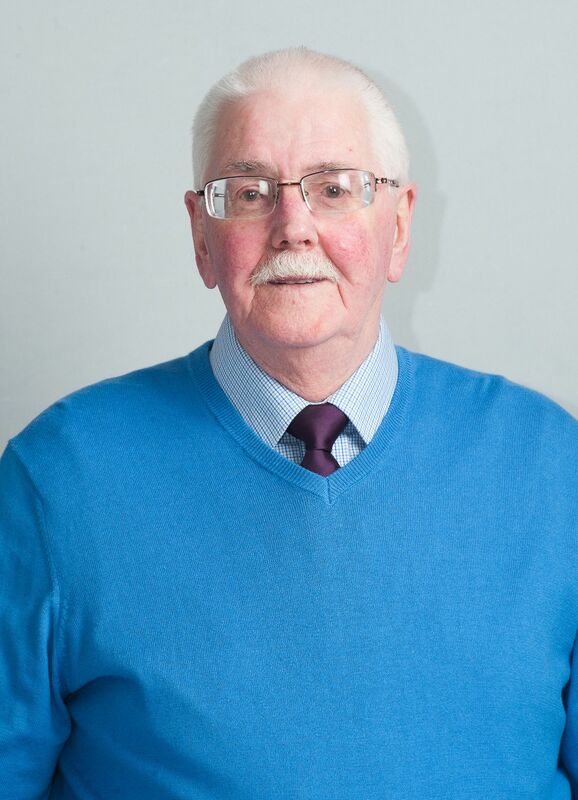 It’s with great sadness and regret that Parkhead Housing Association announces the passing of Mr Norman Meiklejohn, a dedicated board member held in the highest regard by his peers, staff and the local community of Parkhead. Norman, originally from Clydebank, was settled for a long time in Parkhead and worked for many years in the old Parkhead forge as an engineer. Norman was witty, determined and a strong advocate of his community and he will be sadly missed.